I admit that I am not much of a foodie, as opposed to my friend Sneha whose chief motto in life is to attack food. 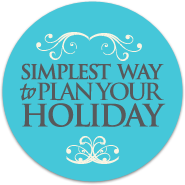 Do when we planned an all-girlie trip to Malaysia (you see, Sneha got hold of a truly pocket-friendly Malaysia holiday package), it was she who was leafing through all the possible food guides she could lay her hand on to. Nasi Lemak: It took me some time to get the name right on my tongue. But it hardly took me more than a minute to get it right on my taste buds. This dish, which is more of a concoction of cooked rice and coconut milk, is the most delicious thing you can eat for a heavy lunch. Mind it, its calorie count is really high, but if you are lusting for food, this dish should be right on your platter. Char Kuey Teow: It is usually found on roadside stalls and is a form of rice noodle. Since I am madly and incorrigibly in love with Chinese cuisine, this dish was born to be devoured by me. Burp, excuse me! 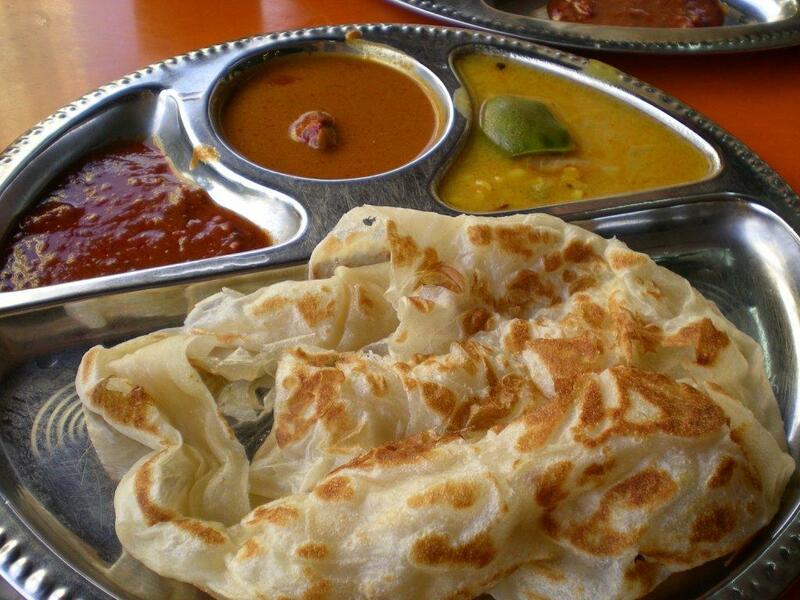 Roti Canai: Roti Canai is actually the Malaysian cousin of our Indian ‘roti’. Though it has its characteristic flavor and is a tad different from what we are served at home, its roots are largely Indian. It is delicious, nevertheless and a staple diet for many locals. Curry Mee: Sneha is not a big fan of curries and so she skipped this one. Fool she is. But it was good for me since I ordered a second helping after slurping up the first bowl. Submerged in curry soup, this dish is made of noodles and eggs. Bak Kut The: Basically, it is pork ribs but these guys spice it up and add some aromatic herbs to make it look (and smell) totally irresistible. This is good for a heavy dinner. 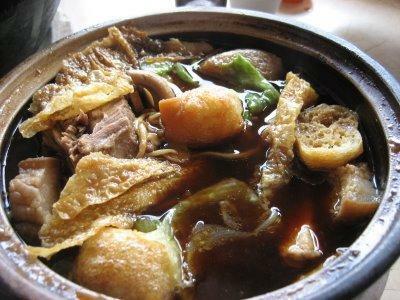 Thankfully, most of these dishes are available even at the popular tourist places to visit near Malaysia. From amazing street food to chic fine dining, Kuala Lumpur is heaven for foodies. So, you can have them again and again, as did Sneha (and me). 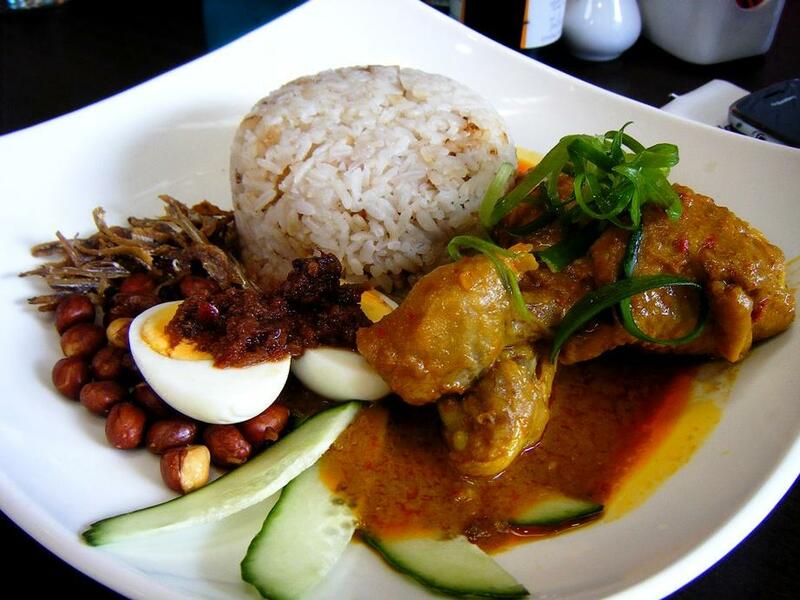 This entry was posted in Food and Drink and tagged Curry Mee, Malaysia, Nasi Lemak, Roti Canai. Bookmark the permalink. Reblogged this on Bren the Ailurophobia.